If you wish to contact any of the SPP officers or Committee members please use the email links below. 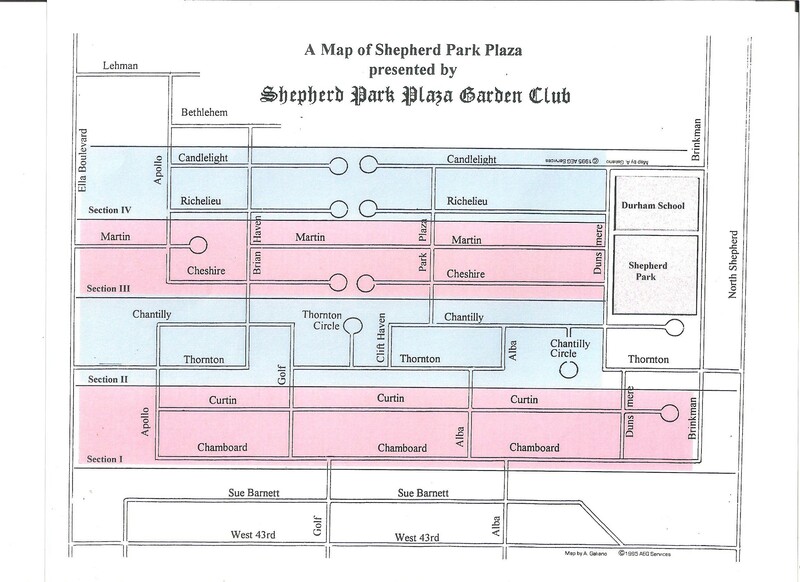 The Shepherd Park Plaza Civic Club Board meets on the first Wednesday of every month in Board members’ homes. If you would like more information about attending a meeting, please contact our hospitality Co-Chair Shannon Zierau. Due to limited space in private homes, advance notice is appreciated. 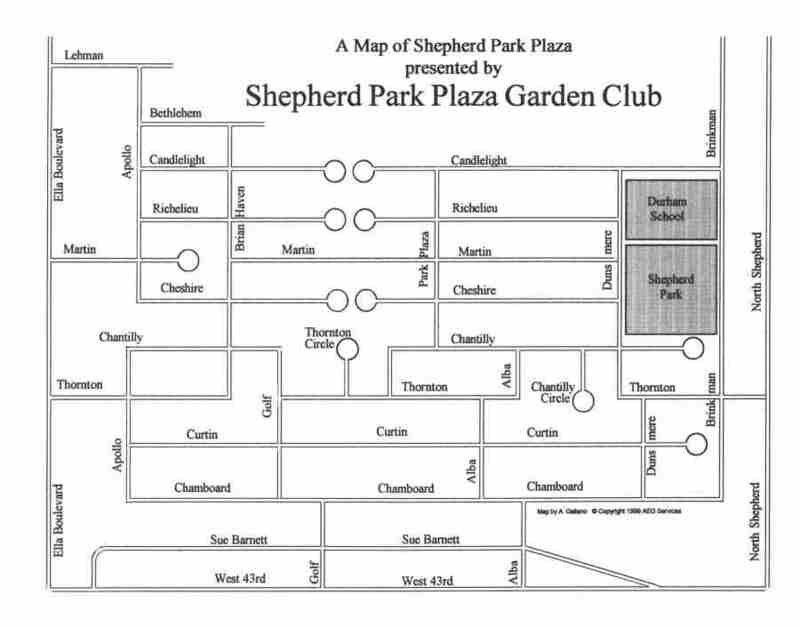 In addition, there are two general meetings per year in which all residents of Shepherd Park Plaza are invited to attend. These meetings are posted on this website on the Home page.